The mythic link between blood and youth is strong. 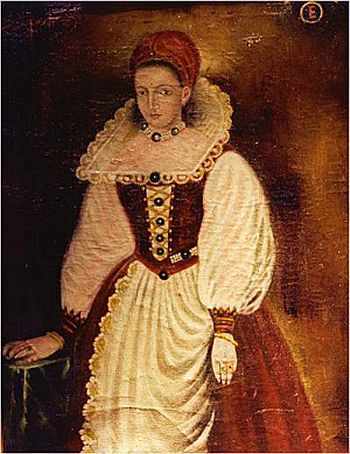 Hungarian Countess Elizabeth Bathory (1560-1614) is thought to be one of the most prolific serial killers and was rumored to have bathed in her victim’s blood… to keep her skin young. Vampires, so popular today, with their good looks and eternal youth, must owe at least some of their power to the blood of their victims. But that’s all pretend right? Now there is a scientific link between blood and youth. Three papers published recently show that young blood can reverse the ravages of age. In one, scientists injected old mice with the blood of young mice. Amazingly, those exposed to the young blood became smarter. Treated mice did better on memory and learning tests and even had an increase in blood vessels and blood flow in their brains. How could this happen? Some of the studies focused on one protien: DGFII. It’s found in human blood too and it appears to decline with age. Old mice injected with DGFII did better on grip strength tests, had greater endurance, and showed similar brain improvements. It’s good news in the battle to keep brains healthy longer and the researchers in these three studies believe that young blood may even have more proteins that explain the age reversal in the mice, but until we find out more, let’s leave the blood to the vampires. You too Elizabeth.